When the sun hides behind the threat of thunderstorm clouds all day I figure it is time to walk the dog in search of a bit of sunshine. Find it we did! 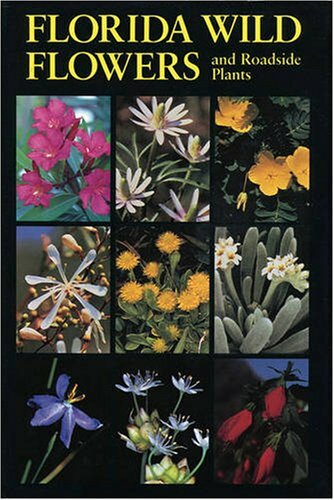 Native Florida wildflowers to the rescue! 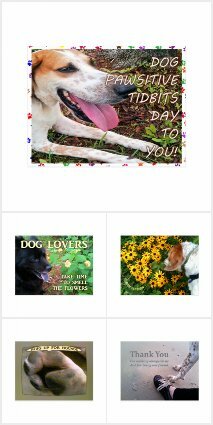 I think my dog Valentino enjoys Spring flowers and Florida sunshine as much as I do. On our neighborhood walk today he led me out of the clouds and into a patch of sunny yellow wildflowers. 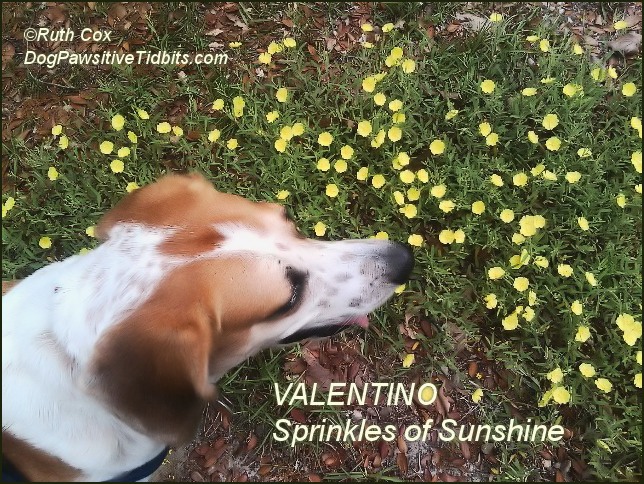 While many consider these native Florida wildflowers weeds, I consider them welcome sprinkles of sunshine. Obviously, my dog does too! 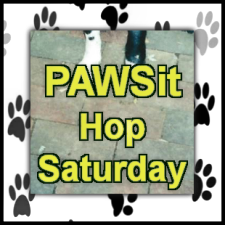 Share your dog-related story or review on a blog post of your own and link up with us this week for PAWSIT Hop Saturday! You can submit your blog links any time throughout the week.